Oxandrolonos 10 – anabolic steroid for oral administration, effective in the course of drying, high-quality muscle growth, increase in speed-strength indicators and endurance. It has an active substance oxandrolone, which has a predominantly anabolic activity (anabolic index is 400% testosterone, androgenic – 25%) and a short action (active up to 1 day, half-life – 8-12 hours) after application. 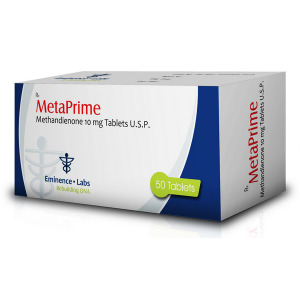 The drug is available in oral tablet form with a concentration of the active substance of 10 mg per tablet. Chemically it is a modification of dihydrotestosterone, modified to increase the anabolic and reduce androgenic properties. This is not an aromatizing steroid, as a result of which, even with high sports doses, pronounced fluid retention does not develop. For an athlete, the main effects of Oxandrolonos (oxandrolone) are: high-quality muscle growth, fat burning, improved relief and muscle density, increased strength and endurance. During the course, an increase in the level of GR (growth hormone) is observed, which partly determines the effect. 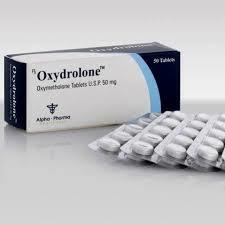 Oxandrolonos 10 extremely rarely provokes side effects and is considered a drug of relatively mild action, due to which it can be effectively recommended to both experienced or novice male athletes and women in sports. But there are limitations, in particular in order to avoid androgenization (virilization), women should adhere to the minimum dosage of the drug. As a rule, the dose of athletes do not exceed 10-20 mg per day for 6-8 weeks. Customer reviews describe Oxandrolonos (10 mg / tab, 100 tabs) PharmaCom Labs is most complimentary. Steroid, while observing the recommendations, does not lead to a critical suppression of testosterone synthesis, does not cause estrogenic / progestin side effects, rarely exhibits androgenic side effects, is derived quickly enough, being detected no more than 60 days. Due to the specifics of the effect of athletes in bodybuilding, the drug is used mainly for drying, but it has also received widespread sports use (including weightlifting and athletics) to improve physical performance. 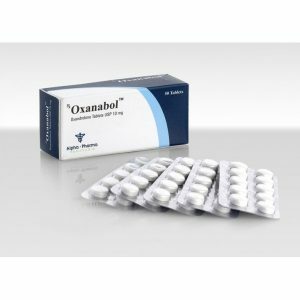 The effective dosage of Oxandrolonos 10 for an athlete is selected individually, depending on the objectives, experience and tolerance by the body. On average, steroid doses of between 20 and 80 mg per day are recommended (from 2 to 8 tablets per day, respectively). 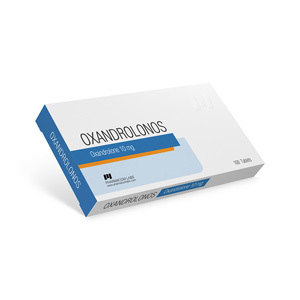 The course of taking Oxandrolonos can effectively last up to 6-8 weeks, which for the majority of applicants is enough to achieve the desired results in increasing strength, endurance or drying. How to take Oxandrolonos (10 mg), is of interest not only to beginners and experienced men in sports pharmacology, but even women. The low risk of side effects makes the drug safe, almost regardless of physical fitness or experience in the use of sportpharma. But before the course, it is better to get an individual consultation of a specialist, what can be done on the forum, and to exclude contraindications, since reactions of organisms may vary.